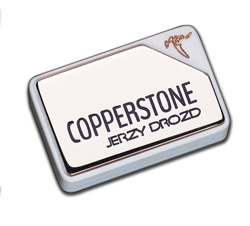 Every JERZY DROZD bass guitar comes with our "Classics" set of strings. 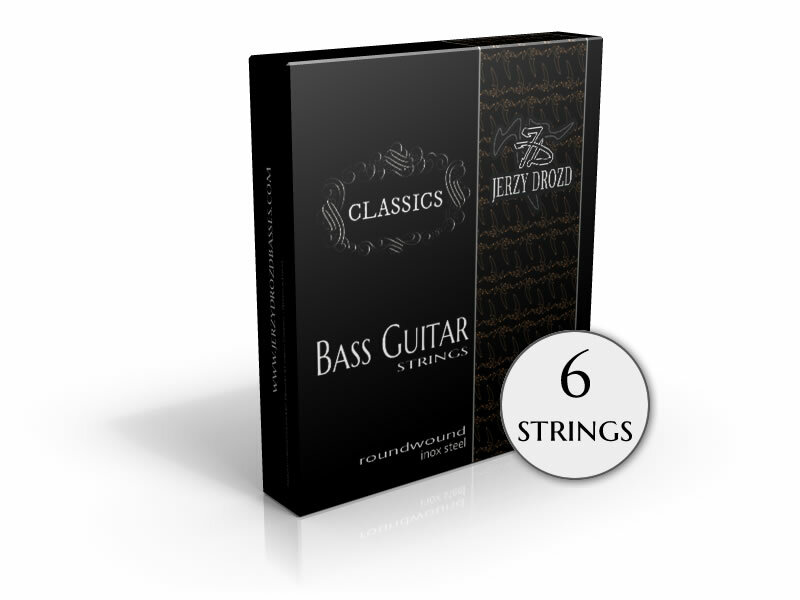 If you need a new string set for your JERZY DROZD you need our set of "Classics". 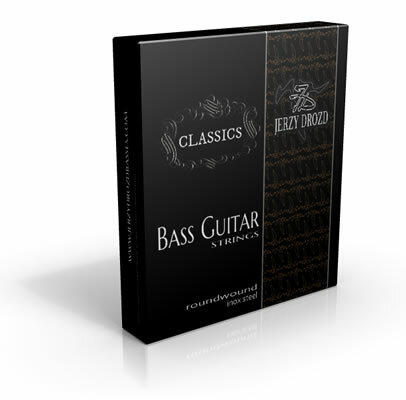 Our "Classics" are standard stainless steel round wound strings that perfectly fit into any other bass guitar (Fender, Music Man, Lakland etc..) or ERB instruments.